Sonos’ new Play:5 speakers are awesome, but one of their best features is now coming to other Sonos speakers: Trueplay. If you’re not familiar, it’s an automated tuning process that uses an iPhone or iPad’s microphone to help adjust your speakers’ output so they sound their best no matter where you place them (Android support is on the way). As of today, three more speakers in the company’s lineup will have access to the feature: the original Play:5, the Play:3 and the Play:1. Trueplay really does work too: during my review of the company’s latest speakers – which already sound great on their own – I was impressed by how the algorithm was able to de-muffle the sound when I tried placing the speakers behind my TV. It’s not a perfect process, as it can’t do things like completely fix the loss of stereo separation, and you’ll notice a difference if you listen closely. Still it will certainly improve the your overall sound if you have to put your speakers somewhere that would make an audiophile cry a little on the inside. More importantly, it’s quick and easy enough to use that anyone can set it up. The one big qualm is that it’s only available for iOS users. There are simply too many Android devices to reliably tune the sound accounting for each phone’s microphone, though Sonos tells me it plans on bringing Trueplay to a selection of Android phones in the future. On the plus side, you can simply borrow a friend’s iPhone for the tuning process; the speakers will remain tuned even after the iPhone is disconnected. You’ll just have to retune them if you ever move the speakers around. 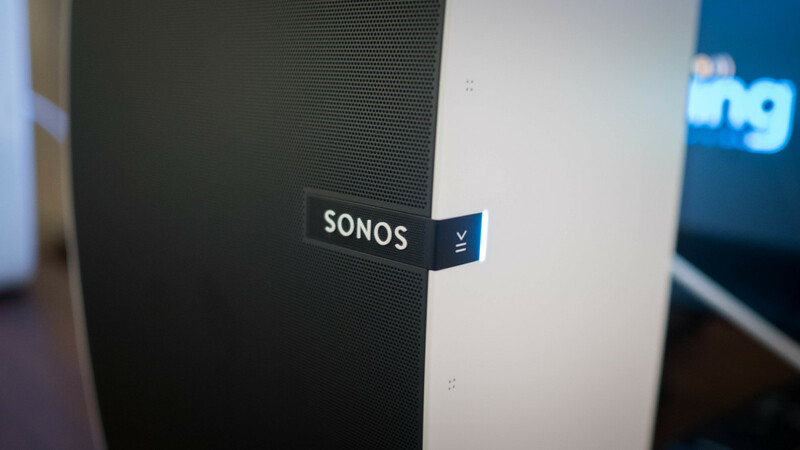 To try it out, just update to the latest version of the iOS Sonos app and open up your Room Settings.